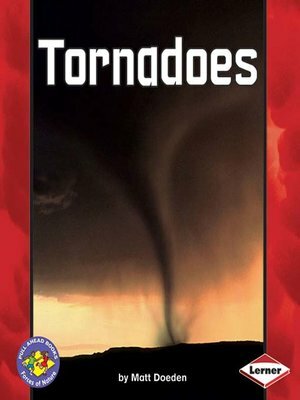 How do tornadoes form? Where do tornadoes strike? How can you stay safe during a tornado? Read this book to discover the answers!